Our bins are the color of zombies so it is BTDT Halloween around here. If your roof is looking ghoulish we are here to help. 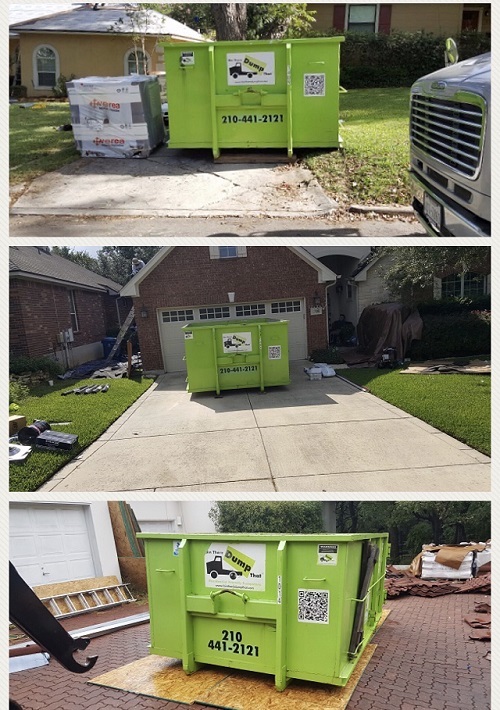 We have multiple sizes of dumpsters to meet your roofing needs. 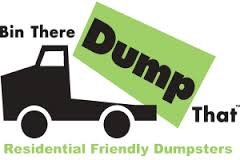 Our dumpsters can help you dispose of asphalt shingles, ceramic tile shingles, or metal roofing! Get into the Halloween spirit and fix your roof today! Bin There Dump That cares about our community so we would like to share some helpful tips for Halloween. BE SAFE AND HAVE A HAPPY HALLOWEEN FROM THE BIN THERE DUMP THAT TEAM!